8th National Field Indoor Archery Championship was held on Chennai from December 26, 2019 to December 29, 2018, by FAAI (Field Archery Association of India). 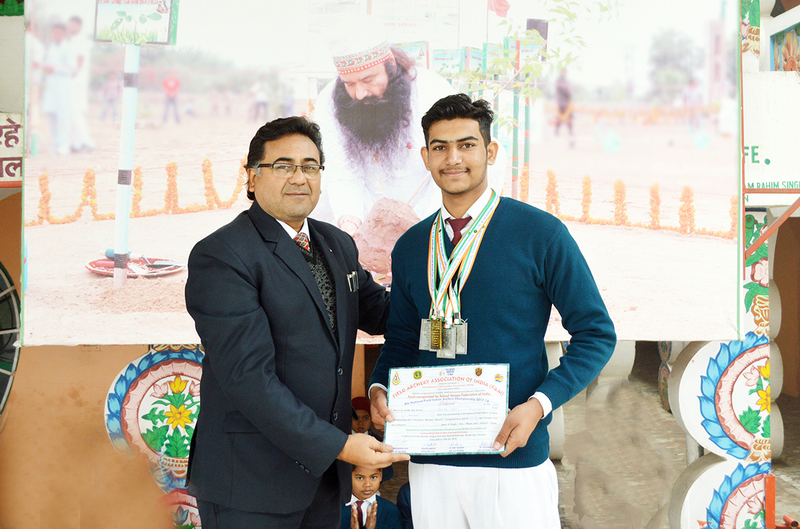 We feel pleasure to proclaim that one of our students named Jashan Deep has brought laurels to the school. He begged 4 silver medals, 1 gold Medal, winning trophy and certificate. Today school principal honoured him and wished him best & luck for future!